Importation of a foreign vessel. Dockage for all sizes at the best price. Airports, hotels, and rental cars. 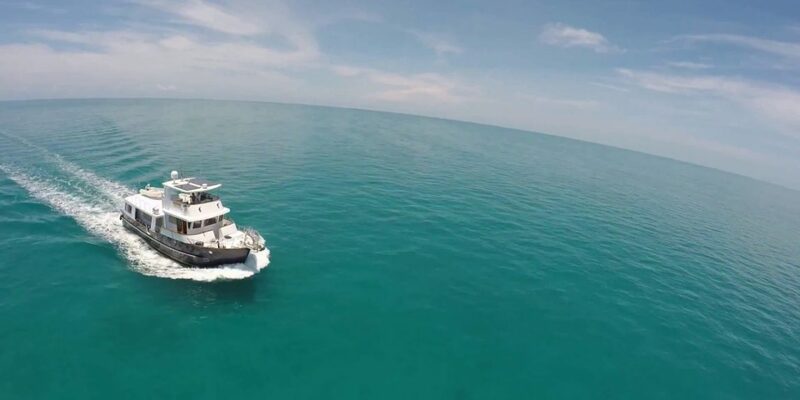 Whether your needs may be dockage, maintenance, or transportation Jordan Yachts is ready to accommodate you and help make your transition from sea to shore, or shore to sea, an enjoyable experience. Give us a call, and let us explain the details. Together we can get the job done right the first time. Please contact individual brokers via the details below.